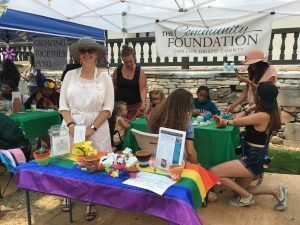 The Growing Together Initiative Fund , held at The Community Foundation San Luis Obispo County, will participate in Give OUT Day, the only national day of giving for the LGBTQ community. The 24-hour online fundraising event brings together the LGBTQ communities and their allies across the United States. Give OUT Day 2019 takes place on April 18, 2019, from 12 am to 11:59 pm Eastern. Last year, Give OUT Day raised nearly $1 million to support LGBTQ nonprofits. For the fifth year in a row, David Elson and United Staffing Associates have pledged a matching donation challenge to the community. For every donation made to the Growing Together Initiative Fund (GTI) on Give OUT Day, United Staffing Associates will match that donation, up to $7,500. Since the inception of Give OUT Day, GTI has raised more than $50,000 to support grants for local programs focused on the goal of creating a more inclusive San Luis Obispo County. Since it was founded in 2000, GTI has funded life-changing workshops, informed advocacy, promoted education, training and cultural competence, cultural activities and events, all while affirming respect for individual inclusion. The GTI endowment of more than $350,000 provides grant funding for local efforts focused on community inclusiveness now and in perpetuity. “We continue to live in turbulent times for LGBTQ people, from the courts to the streets, but this year, as we mark 50 years since the Stonewall uprising, attention to our past, present and future remains critical,” said Roger Doughty, President of Horizons Foundation, the San Francisco-based LGBTQ community foundation that organizes Give OUT Day. For more information on Give OUT Day, go to giveoutday.org. 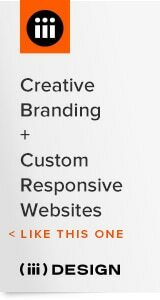 For more information about Horizons Foundation, go to horizonsfoundation.org. 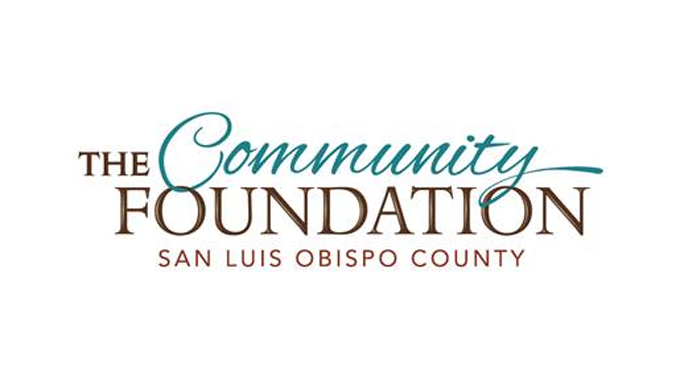 The Community Foundation San Luis Obispo County is a grantmaking and education foundation supporting charitable work across our county. Since 1998, The Community Foundation has supported our county with grants and scholarships totaling almost $35 million. The Community Foundation’s charitable assets under management have grown to nearly $60 million and provide support to all aspects of our community in perpetuity. 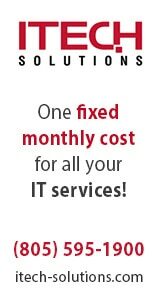 For more information, visit www.cfsloco.org or call 805-543-2323. Give OUT Day has provided vital unrestricted operating funds to organizations since its inception in 2013. Over 45,000 individual donors have contributed nearly $5 million and supported more than 600 different organizations in every part of the country. Give OUT Day is a project of Horizons Foundation. Founded as a community foundation of, by, and for LGBTQ people, Horizons has been supporting LGBTQ nonprofit organizations, leaders, and donors for nearly 40 years.